While children with special needs are welcome in all of Christie's classes, some parents and children find it more comfortable in a class with others who have similar requirements. It is no secret that Sign Language has broken down communication barriers for countless people with special needs. Christie has witnessed it herself over the years. If a group/class setting is not the most beneficial way for your child (or family member) with special needs to learn, then let her come to you! Christie can do private classes in the comfort of your home, specially developed for your child on a case by case basis. 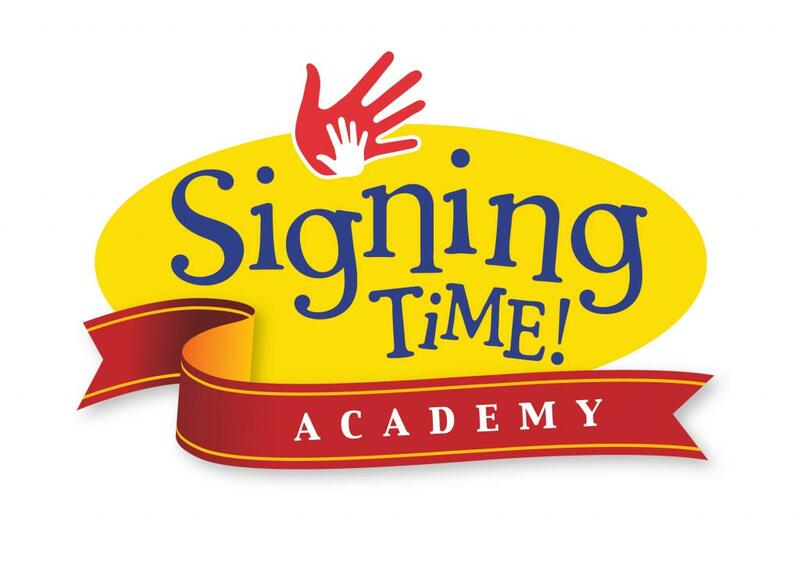 Christie also has Signing Time Curriculum specially developed for individuals on the Autism Spectrum. Sign Language is great for those who are deaf or hard of hearing, those with a tracheotomy, those who have suffered a stroke, aneurism, or injury and lost the ability to speak, etc. Invite family members to come and learn too! Empower the whole family to communicate without any barriers. Number of classes and price will vary for each case. Please contact Christie for more information.